Our company specializes in assisting businesses like yours get enrolled into the Home Services Programs such as AHS (Amazon Home Services). 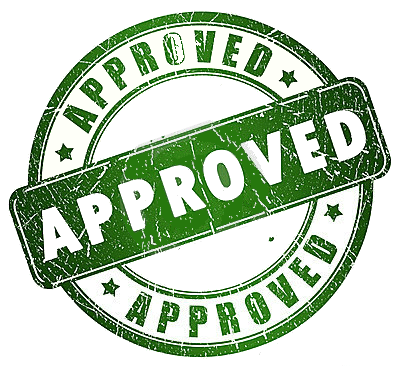 Approval can be a tedious and time-consuming process, but that’s where we come in. 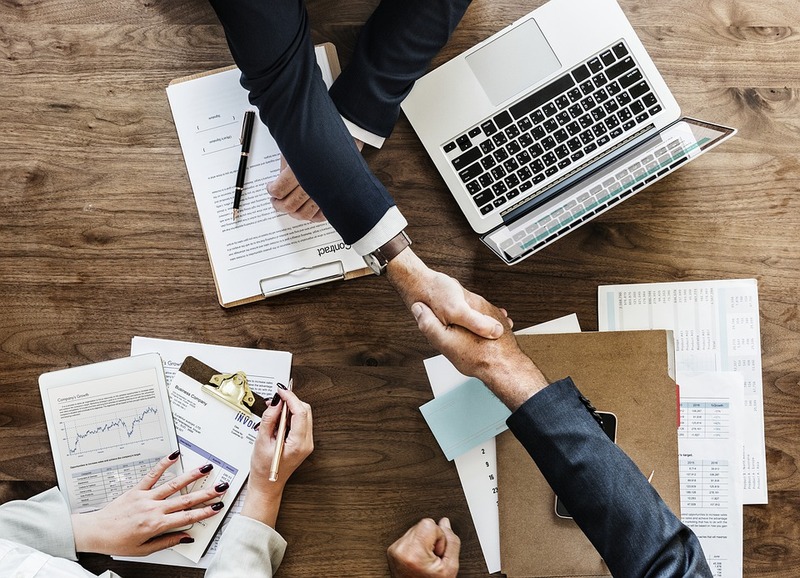 Let us take all the hassle and headache out of your hands by allowing our professional staff to submit all the proper documentation on your behalf and get you approved faster than doing it yourself, guaranteed! Selling your services on Amazon will let professionals like Cleaners, Electricians, Handymen and many more offer their services directly to Amazon Customers in your area. With the the Selling Services App, you will be able to view all the available jobs in your area and select only the ones that fit your schedule. Its an easy way to receive jobs and keep your schedule full every week. Our company specializes in assisting businesses like yours to get enrolled into the Amazon Home Services Program. Let us take all the hassle and headache out of your hands by allowing our professional staff to guide you through every step of the process. All Businesses on the Amazon Home Services platform need have a good reputation and complete 2 background checks before becoming an approved AHS vendor. All jobs are pre-paid by the customer on Amazon.com with services that need to be rendered. Customers shopping on Amazon purchase business services and schedule times they are available to receive the service. Business owners will select one of the times they are available to complete the job using the Amazon Seller Services App. Eagle Business Solutions guarantees approval into the AHS program or your money back. The application process is tedious and time consuming. We will handle all correspondence and submit the proper documentation or your money back. Eagle Business Solutions has the tools to reach out to the customers that you love and love your business. All you need to do is ask and they will respond. 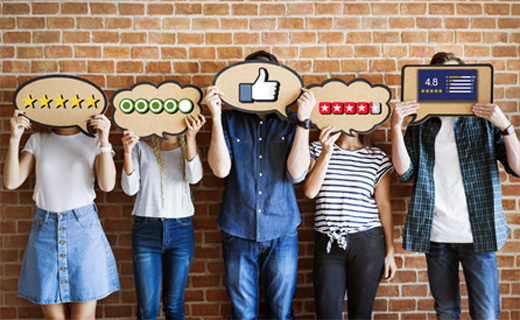 Your reviews will all be in one place, allowing you to keep an eye on how your business is doing and what your customers are saying about you. Earn positive Reviews and bolster your business’ credibility and reliability. 93% of consumers read local reviews to make a shopping decision. 85% of consumers trust Online reviews as much as recommendations from friends and family. Responding to customers has never been this simple. Just by engaging with them, you will be surprised how quickly you can gain another loyal customer. Receive alerts every time a customer leaves a review about your business. Stay informed and improve customer relationships.